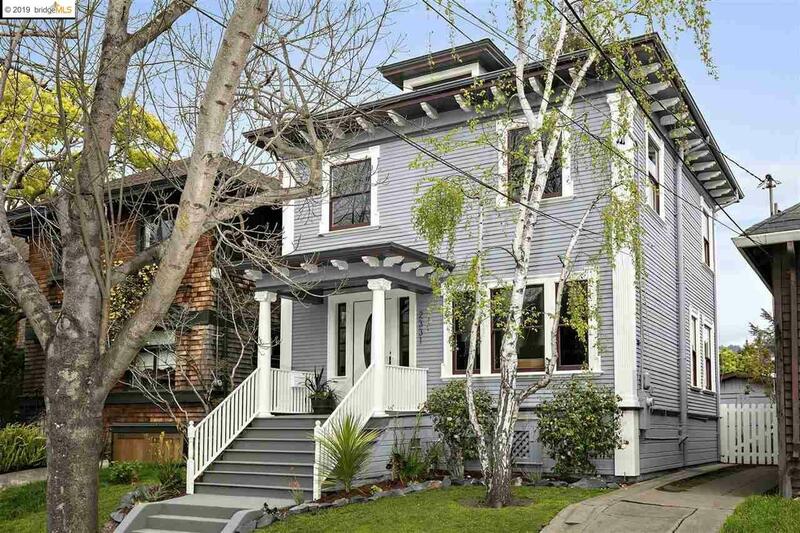 Captivating 3-BR/1.5BA central Berkeley beauty! Two-story, light and airy with original Colonial Revival architectural details, welcoming living room with coved ceiling and hardwood floors, formal dining room with fireplace and period detail, refreshed eat-in kitchen with wonderful indoor-outdoor flow to spacious gardens - and more! On a quiet, tree-lined street, just blocks to both vibrant Shattuck and University avenues, BART, SF Express and UCB. Walk score of 81, Bike score of 97!